In my practice, every day, I strive to live by two very important words — be exceptional. In all aspects, whether I’m representing an individual, a family, or a business, I want each of my clients’ needs to be met with the utmost care and service, and I work every day to be exceptional in all things for them. Cassandra advises clients in a variety of areas, and her experience spans a multitude of practice areas and industries. These include residential and commercial real estate, probate administration and estate and wealth planning; guardianship, entity formation and corporate governance; and bank finance and lending in both contested and uncontested matters. Cassandra has extensive experience negotiating complex commercial and residential lease transactions and sale and purchase agreements as well as conveyance documents. She has also assisted many clients in residential and commercial mortgage and deed of trust transactions, including preparation of promissory notes and deeds of trust and foreclosure, and other bank finance and lending matters. Beyond her real estate experience, Cassandra has formed a number of entities throughout her career, including both for-profit and not-for-profit ventures, and has successfully advised clients on corporate issues, assisting with jurisdiction selection, organizational documentation, corporate governance, and other corporate matters. In addition to her corporate practice, which also includes corporate estate planning like the implementation of buy-sell agreements, voting trusts and other owner’s agreements, Cassandra also has extensive experience assisting families and individuals with simple and complex estate planning matters as well as the administration of modest-sized to multimillion-dollar estates in probate. 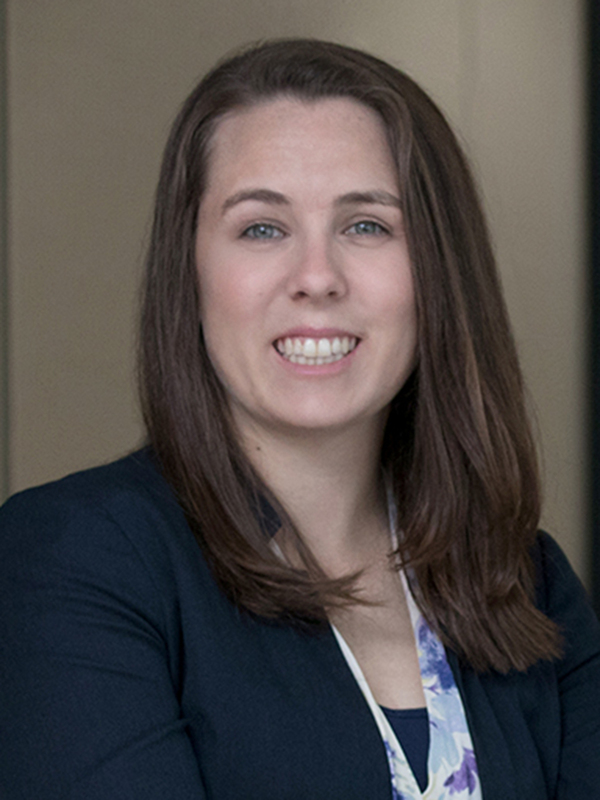 While in law school, Cassandra participated in the Mock Trial Advocacy and Alternative Dispute Resolution Advocacy programs as a witness and sparring team member and served as Co-President of the Christian Legal Society and Vice President of the Florida Law Students Association. Cassandra is a certified Guardian Ad Litem and Attorney Ad Litem, regularly accepting appointments to represent incapacitated adults in guardianship proceedings, unknown heirs in heirship proceedings and minor children in personal injury proceedings. When she is not practicing law, Cassandra is an active participant in the Christian Legal Society, serves regularly as event staff with Special Olympics of Texas and serves as Head Coach of the Saint Vincent de Paul Lady Tigers Softball team in Houston, Texas.